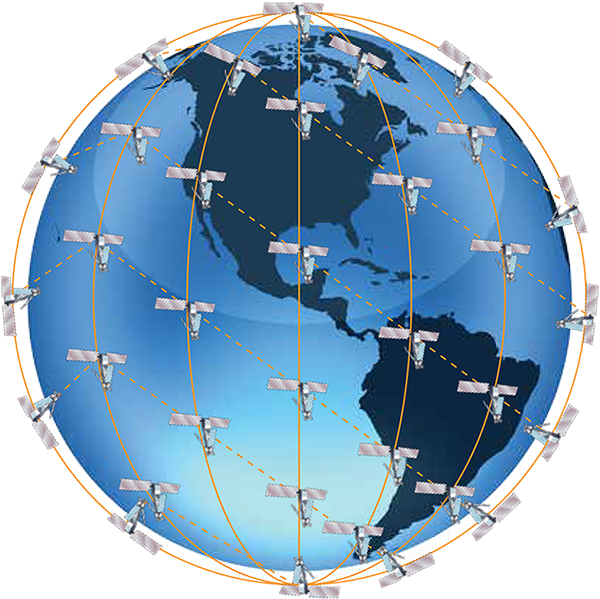 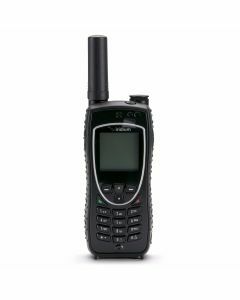 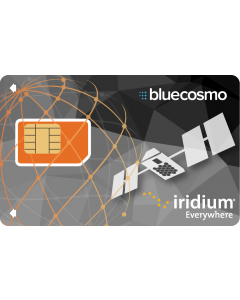 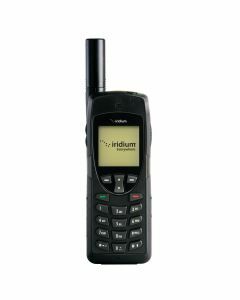 The Iridium 3000 Minute Global Prepaid Satellite Phone Card is perfect for those that need a high volume of low cost airtime, plus global coverage and no activation fees. 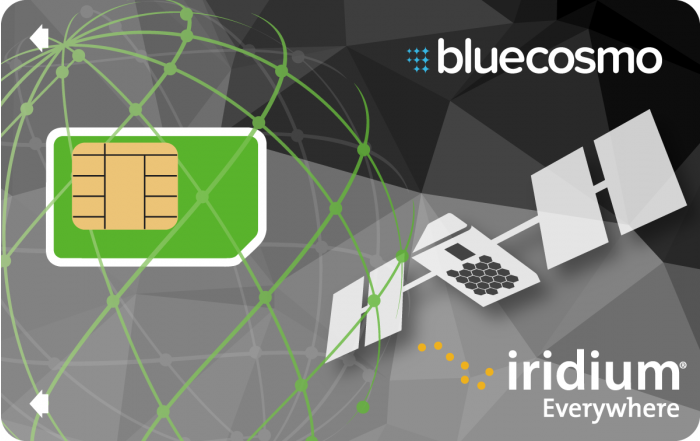 Offering some of the lowest cost airtime available with a 2-year expiry, this card is ideal for those who want the flexibility to use airtime over an extended period, or anyone on a fixed budget. At BlueCosmo, you'll always get great value and enjoy the ease of managing your airtime online anytime!